Great physiques are a status symbol. At one time, only a few could hire personal trainers! But now YOU can. My program will get you the body you want. Hi, I'm Master Trainer, Tracy. I'm the creator of Sleek Body Fitness. 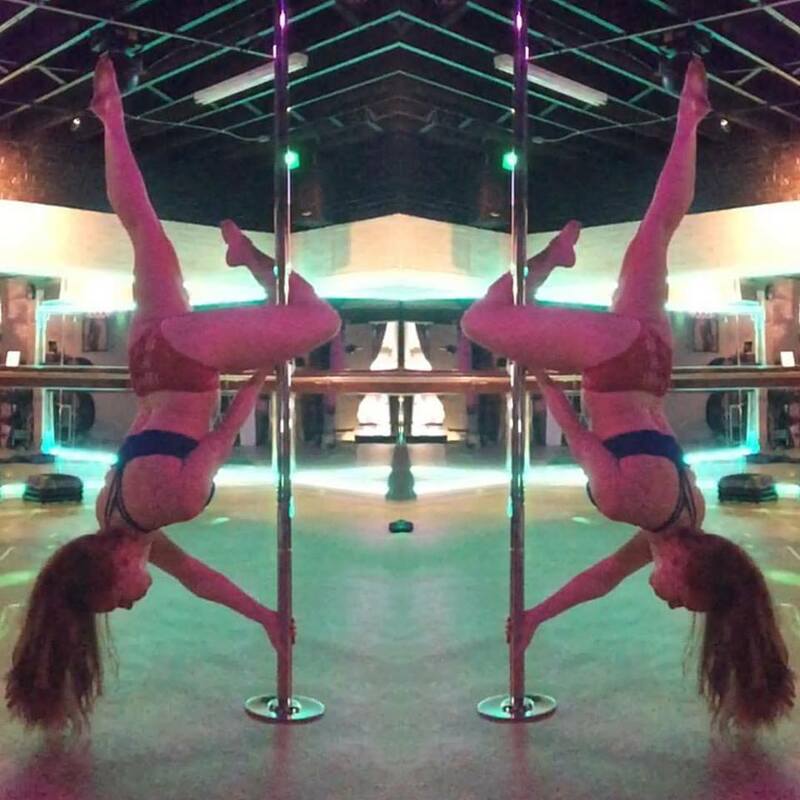 I'm certified in Personal Training/Sports Nutrition and I am a UFE Elite Bikini Athlete and I am also a pole athlete training for my first pole competition December 2017. I believe in fitness and I believe you can have what you want if you work smart as well as hard. We can do anything we set our minds to! Age is NOT a factor! UFE Rampage. I believe in Natural Body Building. I am also the creator of #learnIIFYM our amazing flexible dieting program!! ​In 36 years, I have learned what body builders know..exactly what it takes to get you the physique you want. My team is dedicated to helping you reach your fitness goals no matter what they are. We care about you and your goals! ​Over the years, I've seen training techniques come and go. Trust me, I know what works and what doesn't. Time and time again, clients came to me from other trainers having not seen the results they wanted. What is important to realize is that generic training produces generic results.